Most Moore residents have plenty of things to smile about. However, there are some Oklahoma City and Norman folks who avoid smiling at all costs. Are you one of those people who cover their mouth when they laugh? Do you keep your mouth closed when someone takes a picture of you? Have you been hiding unsightly teeth for years? Sterling Stalder DDS at OKC Smiles in Oklahoma City can make it happen! If you are missing one or more teeth, and live in the Moore area, talk to us about dental implants. A dental implant is a permanent tooth replacement that includes both root and crown. Because it is anchored into the jawbone, it looks and feels like a natural tooth. Are your teeth yellow or gray? 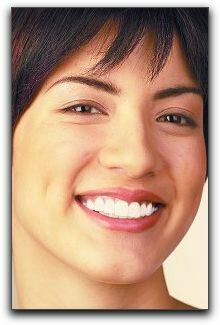 Have your teeth whitened at our Oklahoma City dental practice and experience an instant transformation. Many of your Edmond and Mustang friends and neighbors have benefited from porcelain veneers. 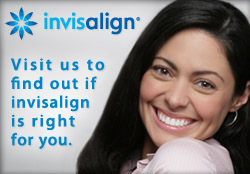 They correct several types of imperfections and can be applied in just one visit to our Oklahoma City dental office.